Status: Eliminated by Bella Heathcote in Round 1! 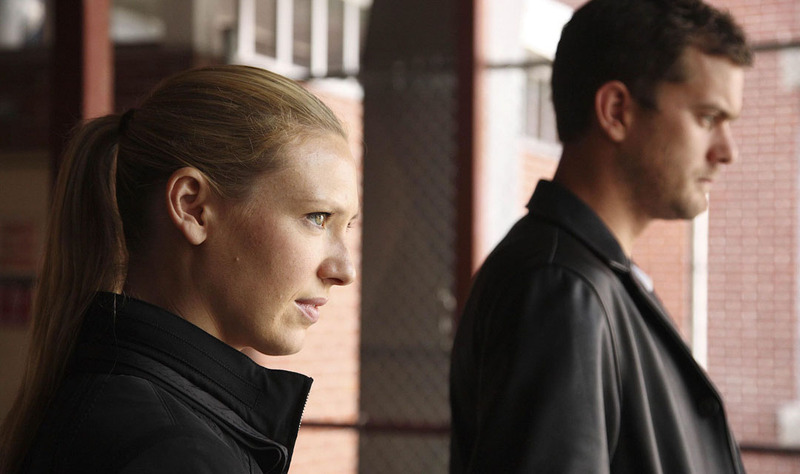 Anna Torv is an Australian actress who made her big U.S. in the J.J. Abrams sci-fi television show Fringe. In Fringe she shows her acting versatility and depth by playing an “alternate universe” version of her character, Olivia Dunham, who has responded to life’s challenges in very different ways and developed a very different personality but retains many of the core values and attributes that make the characters similar and yet different. She also appears in the College Humor sketch Can I Give You A Ticket? After graduating from the National Institute of Dramatic Art, Anna began her acting career on Australian television in Young Lions, and went on to have reoccurring roles in McLeod’s Daughters, Mistresses, & The Secret Life of Us. She is of Estonian and Scottish descent, and her aunt was married to billionaire Rupert Murdoch.